When Apple decided to start building the iPhone SE in India last year, it was done to help the phone avoid import taxes, making the device even more affordable for Indian consumers. At the time, the throwback model was one of the cheapest iPhones available in the country, competing with older iPhone models. While India is the world's second largest smartphone market in the world after China, the per capita income is low. In 2016, that figure was $1,670, ranking India at 112th out of 164 countries. Earlier this year, Apple started to build the iPhone 6s in India, and today Reuters reports that Apple will expand its Indian production to include more expensive iPhone models. Citing an anonymous source familiar with the plan, the news agency writes that as soon as next year, contract manufacturer Foxconn will assemble iPhone units at its Indian facilities in the town of Sriperumbudur, which is in the southern state of Tamil Nadu. 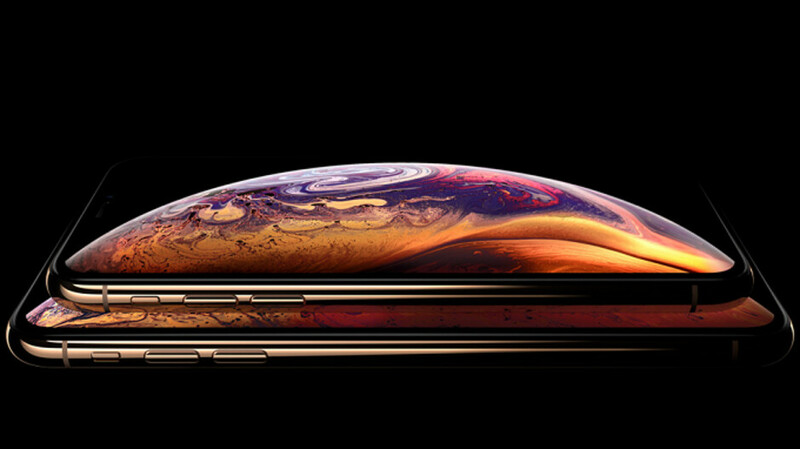 High-end models such as the iPhone XS, iPhone XS Max and iPhone XR are expected to roll off Foxconn's assembly lines in the country. Foxconn, which already produces Xiaomi phones in the country, is expected to spend $356 million to expand its Indian factory. In addition, Apple's decision could add 25,000 jobs to Foxconn's payroll in the country. Speaking of Xiaomi, with its value pricing perfectly suited for Indian consumers, the Chinese manufacturer is currently the number one smartphone brand in the country. One survey had Apple's share in India down to the 1-2% range earlier this year. Probably required, prices of iPhones in India are among the highest in the world. Not Really. iPhone 6s is manufactured here in INDIA but still sells at $400 for a puny 32GB version. Note that $400 is after all the festive discounts & offers. For that Price I will get an OnePlus 6 with 6GB RAM & 64GB Memory. Now tell me a phone with just 4.7 HD screen is worth as much as a phone with 6.4 Amoled of FHD+ & state of the art tech in its arsenal? Apple hypocrisy at worst. What you say is true, but that Apple premium is expected. Nothing new, I would say. OnePlus is one of the best phones, if value matters. Unfortunately, that takes a backseat for several folks. And iPhone has its own advantages (not 6S of course , that phone is OLD). I just want the prices in India to be the same as in USA. They will still be very expensive, but at-least some more people could buy it instead of waiting for their US-based relatives to get it for them. Or, those people who can afford US prices but don't have any means of getting the same.That should, theoretically, increase their market share by a noticeable margin. Only if they can reduce iPhone prices in India to levels of US etc, they can hope to sell some of those units. iPhone XS Max costs as much as $2200 in India right now. f**kin crazy high. Infact Pixel 3 series, Note 9, Huawei Mate 20 Pro, LG flagships, all of them cost less than the cheapest iPhone XR in India right now. That is how much Apple is overpriced right now in here. Obviously Apple had no chance in our market. Apple will price them too high, and salez won't be that good. At last apple will have the 1st high-end phone. Is it gonna make them cheaper? Nope! Likely they will prove them the same even if it is even cheaper for them to have it made. Gotta keep the profits, no matter what. Versus doing what is good for the customer.